In addition, cooking can teach children the concept of nutrition, portioning, and using kitchen equipment, all of­­ which are useful skills for children to learn at any age. One challenge for parents and teachers is that often recipes turn out to be too complicated for the skill level of the child and the adult ends up doing the majority of the cooking while the child just watches. I had this experience when I took after school cooking classes as a kid. When the task was too hard, I simply waited for the teacher to come by to do it for me. An example of this was me making dumplings. I could not figure out how to use my fingers to seal the dumplings properly. Whenever I boiled my handmade dumplings, the shell would always break and I was always sad. Teaching kids with autism how to cook has tremendous benefits, but there are challenges that are present. Choose dishes that your child loves to eat. Making a dish your child goes bananas for is something that will probably attract and hold their attention. This could even be as simple as making a peanut butter and jelly sandwich with no crust. If your child doesn’t want to eat what they are cooking, then they probably won’t be as engaged in the activity. 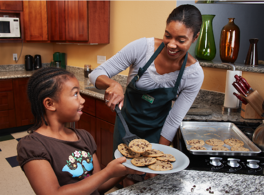 After narrowing what your child likes to eat, be sure to pick one recipe that is appropriate for their age. Younger students who have not yet learned how to use the stove should stick to non-cooking recipes. These are typically no-heat recipes that are appropriate for snack foods. Older students should be working on more practical recipes that they would be able to make on their own after they transition from school. Simple things like scrambling eggs, heating toast, and cooking oatmeal might be good tasks to work on depending on the skills of the students. After choosing the most suitable dish, present the recipe in a manner that your child can understand. The text should be simple and direct without all the fluffy language to prevent any confusion. If your child is an avid reader, then having a recipe with only text would allow them to practice reading skills. To ensure they understand the process without visual aid, have them demonstrate what the instructions are asking before you proceed to the next step. It is a good idea to ask questions along the way so your child is not confused. 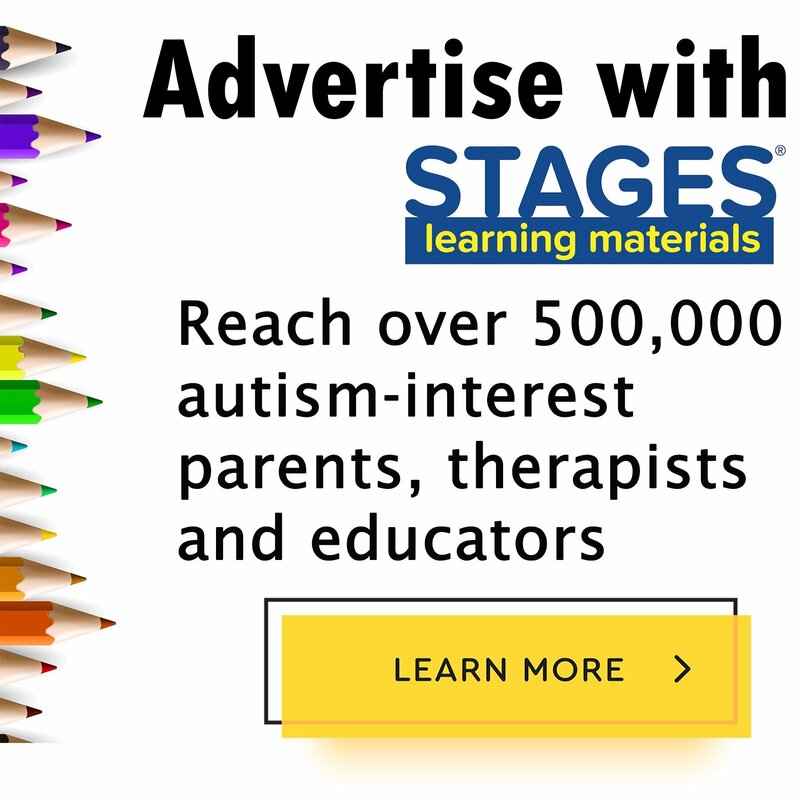 However, many children with autism are strong visual learners. If that is the case, it would be wise to make a recipe with pictures included. 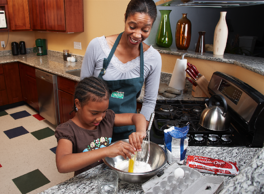 Pictorial recipes will allow your child to follow along with you as you are giving them instructions on how to prepare the dish. 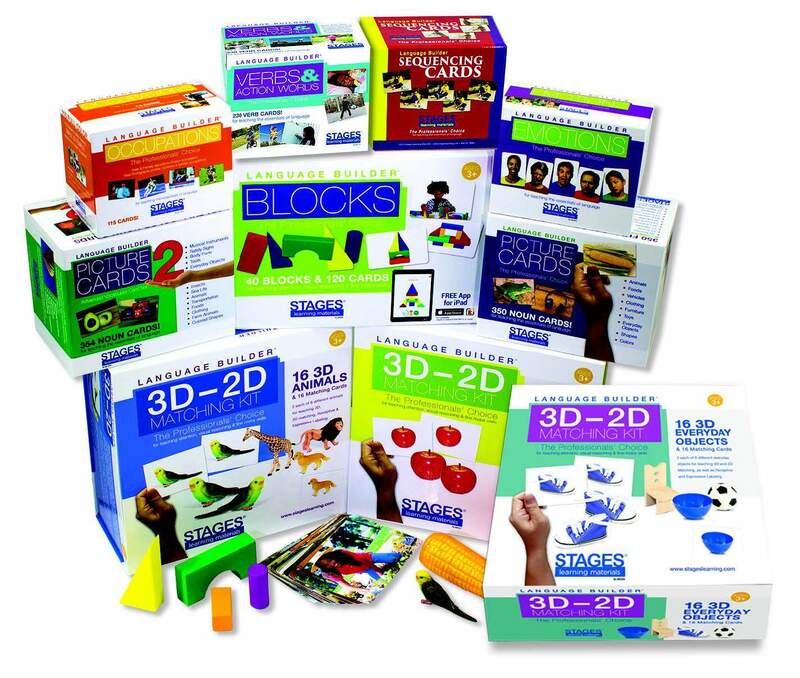 Visuals are a good way to help children follow step-by-step directions when they have not yet mastered reading comprehension. Stages Learning Sequencing Cards have sets of cards for showing the sequence involved in making cookies, making lemonade, making a sandwich and getting ready for dinner. The cards provide your child with visual clues of what comes next in the sequence and the clear photographs provide a literal way for your child with autism to learn steps needed for cooking and other every day activities such as shoe tying. Before the actual cooking begins, it is important to spend some time clarifying basic vocabulary. If your child is already savvy with the ingredients being used, it will make understanding the instructions much easier. A great activity to prepare younger children for a cooking activity is to play Stages Learning Fun Foods Bingo Game before cooking. There is a new App for iPad or iPhone that lets you choose which food cards to include. Bingo was a long-time favorite of mine when I was a child and I remember it helping me tremendously with number and word recognition. The same type of learning can occur with foods. The Fun Foods Bingo Game gives your child a fun learning experience by having beautiful real photos of different foods on each card, which are great for teaching health and nutrition and for building vocabulary. Pre-learning the ingredients being used can make the cooking experience much more pleasurable for your child. After your child has learned the names of ingredients being used, it would be wise to talk about the importance of hygiene and food safety procedures. Demonstrating these healthy habits is a great way for your child to follow them. For young children this could mean showing them how to wash their hands properly before handling any food. Sometimes, as you may know, young children do not wash their hands properly and just ‘wash’ their hands under the faucet without using soap. For older students it could mean learning how to wear oven mitts, being instructed to wash their hands after handling raw meat (as well as before cooking), and proper handling of food when serving. 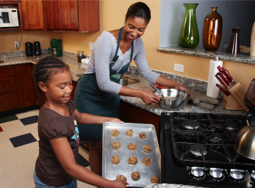 Assign cooking tasks that compliment your child’s strengths. You can ask your child what task they want to do, but it would be wise to be cognizant of their skill set so they can do the task well. For example, if your child is good at measuring then have them start by doing that task first. Children should earn the opportunity to build up their skills so that they can do harder tasks. By mastering the easier skills and gaining confidence, accomplishing the harder task will be a much easier process. There are many roles that can go into a cooking project from setting the oven temperature, to stirring, to using a mixer or a blender, to measuring, to timing so anyone can be good at something. The best part of cooking food is sharing the love. This is a great way to teach younger children sharing by having them bring what they made to their friends or classmates. Older students could invite peers in for a snack or meal and serve them and share food with them. It is no secret that food brings people together for social interaction and it gives the students who did the cooking an opportunity to be proud of their masterpieces. Download a sample recipe for making Chocolate Banana Bites below for younger children. Bon appetite! Zholl is a lover of languages, learning, and culture. He believes that the differences in cultures is a barrier that prevents clear communication. In hopes of better understanding people, Zholl has travelled to over 50 countries trying to appreciate diverse perspectives of topics that are important to him. 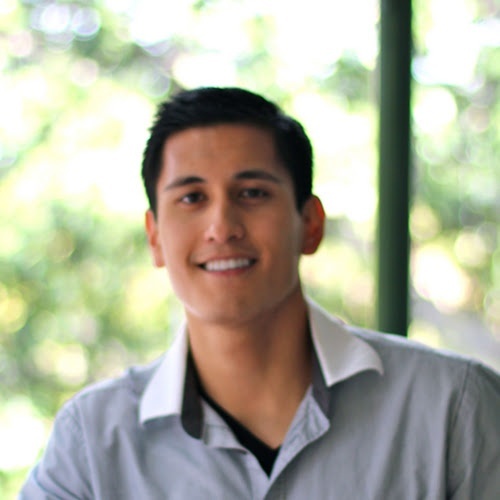 He is currently a graduate student and teaching fellow at Harvard University.